From writer/director David Freyne, the zombie drama The Cured shows what happens when the undead return to life, in a world where a virus spread and turned people into zombie-like cannibals. Now that a cure has been found and survivors are being reintegrated into society, Senan (Sam Keeley) moves in with his widowed sister-in-law, Abbie (Ellen Page), and her young son while trying to overcome the horrific acts he committed while infected. 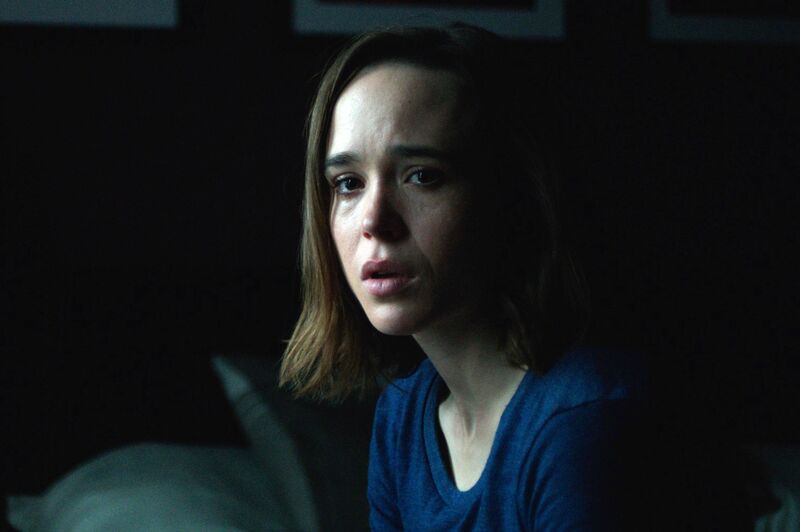 During this 1-on-1 phone interview with Collider, actress Ellen Page talked about what she loved about the script for The Cured, the zombie movie that stands out most for her, the filmmaker’s clear vision, what most impressed her about this shoot, and why she found this role so compelling. She also talked about what drew her to the upcoming Netflix series The Umbrella Academy, based on the Dark Horse comics series about a disbanded group of unique superheroes who reunite after their adoptive father dies, and her hopes for the series. Collider: Back when I spoke to you for Into the Forest, we also spoke about this film, and you said that you’d never done a movie in this genre, but that you love a lot of these movies. Which movies, of this type, are the ones that stand out most for you, and what was it about this one that made you want to be a part of it? 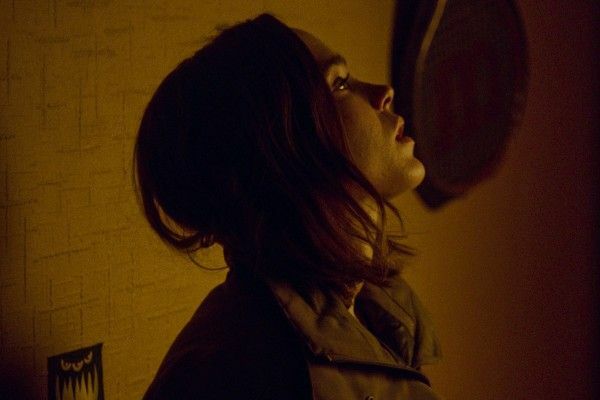 ELLEN PAGE: The greatest one that’s ever stood out for me is 28 Days Later. I remember seeing that in high school and was so blown away by it. And then, in terms of this, it was strictly David Freyne’s script, regardless of genre. I just really loved the script. But it also felt so exciting to see a new take, in terms of the zombie movie taking place after the zombie movie we’re used to seeing. It just felt like a cool thing to be a part of. Because this is a different take on the zombie genre, did it help that David Freyne had also made a short film, The First Wave, that you could watch, along with reading the script? PAGE: Yeah, it was cool to see how he was visualizing it, and to get a sense of how he was gonna shoot it. David also has this other short film, called The Tree, which is so amazing. So, I was mostly just excited about getting to work on his first feature because I just loved his work. How close is the finished film to the original script you read and the film that you hoped you’d be making? PAGE: Pretty close. David had a pretty clear vision and has been writing this for years. He worked with a fantastic crew in Dublin and had amazing background performers. I feel like such a small component of it. I think it’s what I imagined. It seems like this movie was probably much more challenging to make than what it appears like, on the surface, especially with the budget it must have had. What most impressed you about what David Freyne was able to accomplish with his vision of this story? PAGE: It all really just blew me away. Yes, it was low budget, there wasn’t a lot of time, and there were so many different components. One day, you felt like you were filming a small family Irish drama, and the next day would be very different. David created the loveliest vibe on set. It really was such a fantastic crew. I just was absolutely blown away by what they managed to pull off. What did you most enjoy about playing this character and having a hand in telling this story? PAGE: Abbie, to me, was just a compelling role. It felt like a new challenge, playing a mother. Having just gone through such trauma and such grief, losing her husband, and living outside of Dublin for a long time, before she could go home again with her son, and trying to create a new life for him and a sense of normalcy, she really has probably not had an opportunity to deal with her grief and what she’s been through. It was fascinating to play a character in that position, who’s so strong and smart, and also probably has a lot going on underneath that. That felt like an interesting thing to do. I am very excited about The Umbrella Academy and your involvement in that. What was it about that story and character (she’s playing Vanya) that made you want to sign on for that? PAGE: Well, I think it was just that I loved reading the graphic novel. When I was talking to (executive producer) Steve Blackman about the role and he was laying out a bit of what was gonna happen and what his vision was, I just felt so excited to have the opportunity. It’s a wonderful, really talented group of people and great actors. I just feel really lucky to be a part of it. Jeremy Slater, who wrote the pilot, told me that he wrote what he considers to be the single weirdest pilot script you’ve ever seen in your life. Would you say that that’s a fitting description, and does it get even weirder from there? PAGE: I would just say that it’s really unique. We just finished the first episode and I feel really excited about it. I’m hoping that it’s something new and fun to see. The Cured is in theaters and on VOD.